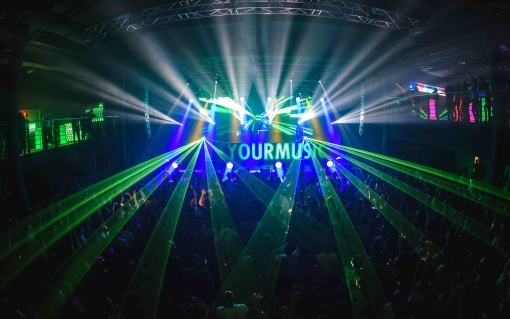 Heineken® Live Your Music returns this May with its second installment, featuring Dutch EDM-duo, W&W; supported by young-rising Dutch and South Korea DJs, Maurice West and Justin Oh. This exciting triple-bill will take place at KL Live on 5th May, setting the stage for yet another Live Your Music night to remember. As a global music platform built on the collective passion of music experiences, Heineken® Live Your Music strives to push its boundaries further to continue elevating and redefining YOUR music experiences. 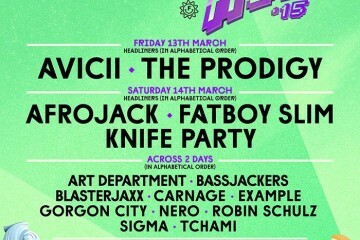 The Dutch duo, Willem van Hanegem and Ward van der Harst came together in the year 2007 to form W&W. 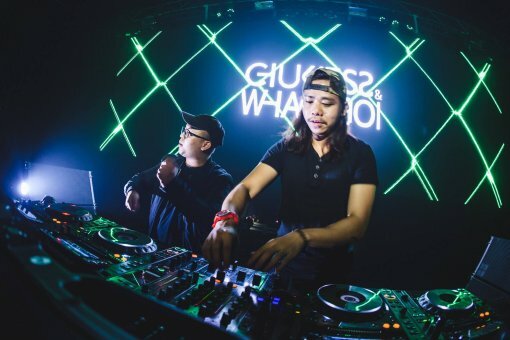 Since then, this Dutch production and DJ duo have continued to transcend the boundaries of genre and traverse the globe with their music and performances. 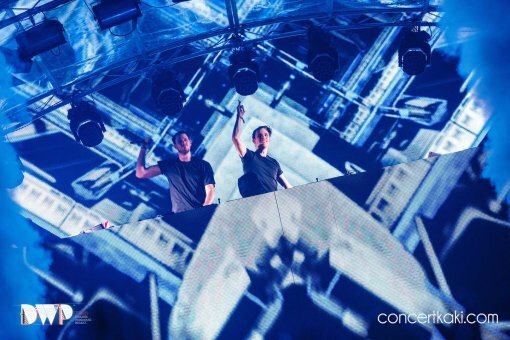 W&W’s massive hit ‘Bigfoot’ released in the year 2014 quickly rose to the #1 spot on Beatport, generating countless plays on international radio stations and festivals all over the world. In the following years, the unstoppable DJ duo continued releasing hit after hit, major tracks including “Rave After Rave”, “The One” and “Arcade”. 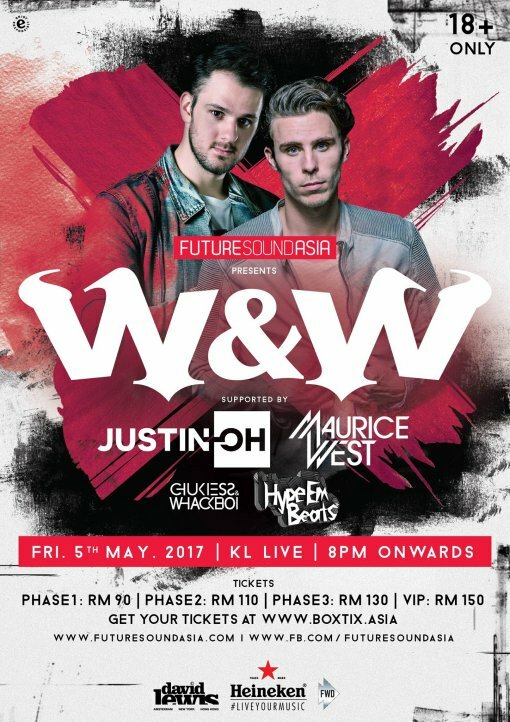 Heineken® Live Your Music featuring W&W this 5th May will kick start with Malaysian DJs Chukiess & Whackboi and Hypeembeats, and promises to be an exceptional night of explosive beats and raw roof-raising energy.